Narendra Nath was born in 1935 in Peshawar in the state of Khyber Pakhtunkhwa, Pakistan. 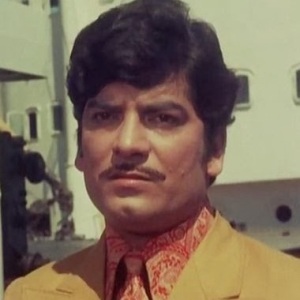 He was an Indian Film Actor who worked in Bollywood films. Narendra Nath died in 1998 in Jabalpur, Madhya Pradesh, India.